The winning entry is the Slovenian section of the Parenzana cycle route. This is a converted train line that goes from Trieste to Porec. Some of it was easier to follow than other bits – the start was particularly evasive but several locals helped us out. The path in Slovenia had tunnels, pretty farm land and a great stretch of coast. 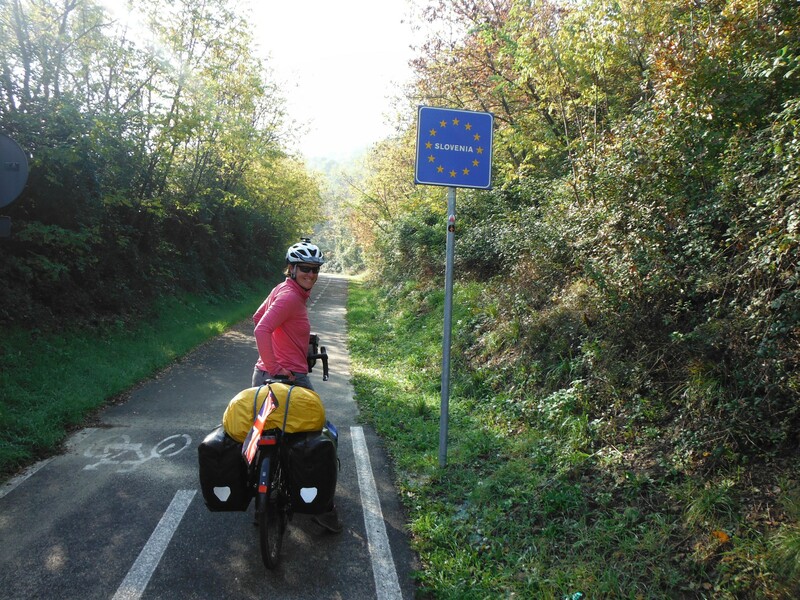 Fab cycling, and a great recommendation from Francesco and Giulia – Thanks!